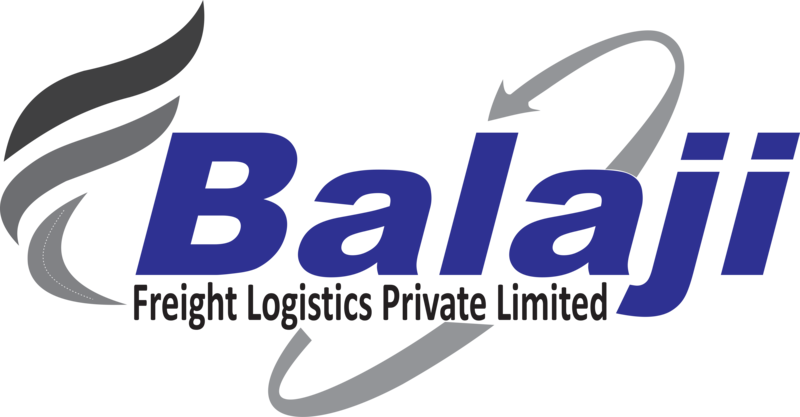 Balaji Freight Logistics Pvt.Ltd, was established in 1992 by Kailash Goyal with more than 26 years of experience of the Logistics Industry and passionate belief of transforming lives through transportation. Our Regd. office and branches across India are equipped with well-qualified and experienced staff to provide best and round the clock services. We provide our clients Express Service (If required) with nominal charges to ensure quick and timely delivery. Balaji Freight Logistics Pvt.Ltd, is committed to serve the customers by offering complete transportation services to our customers. We have computerized monitoring system to keep track of the fleet to ensure increased efficiency and timely delivery of your goods, our Business philosophy revolves around the customer dedication, innovation and value creation. Balaji Freight Logistics Pvt.Ltd, has large fleet of trucks and trailers and many more attached vehicles to ensure safe delivery. We operate through our Regional offices across India, we provide affordable prices & excellent service round the clock. We coordinate with you to give you a hassle free experience. We develop affordable logistics plans for transport your valuable goods. Expertise in handling ODC, machinery & equipment etc. Special team of root service prior to movement of consignments. List of some satisfied customers. Orbit Life Service Pvt Ltd.